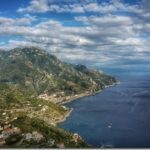 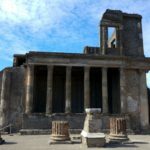 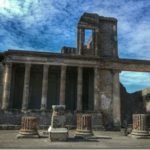 Italy has some breath-taking scenery and in the two weeks I was roaming around the country each day presented me with yet another gorgeous highlight. 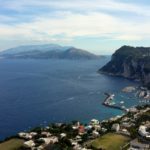 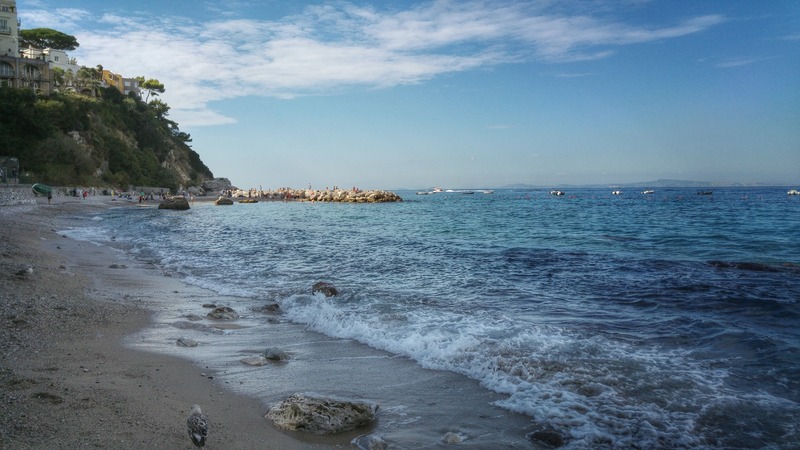 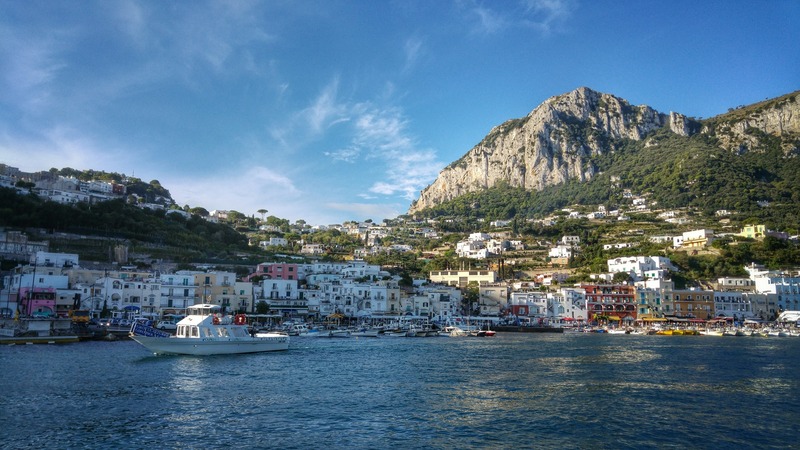 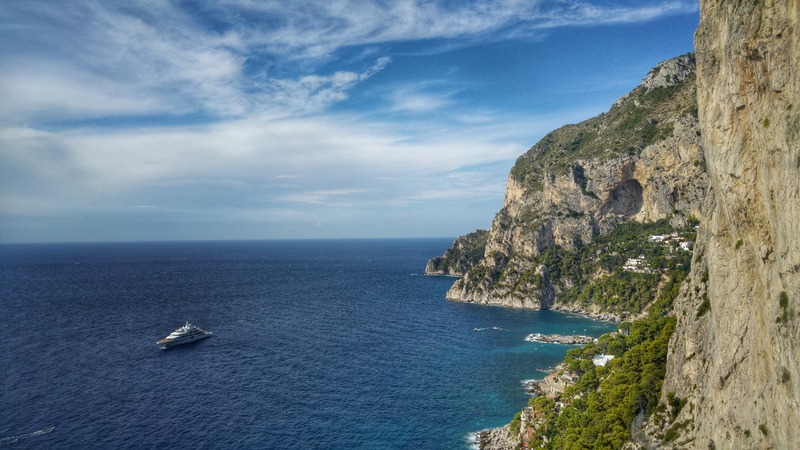 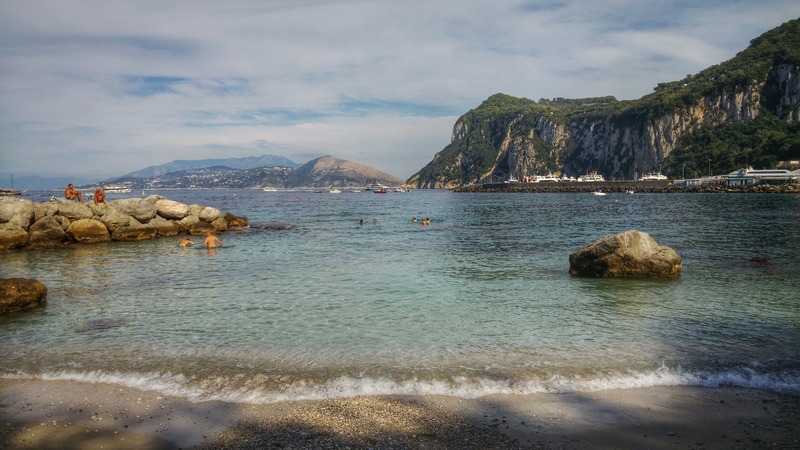 Capri Island, a ferry ride away from Naples or Sorrento, is a beautiful island offering visitors some spectacular views of the surrounding bay. 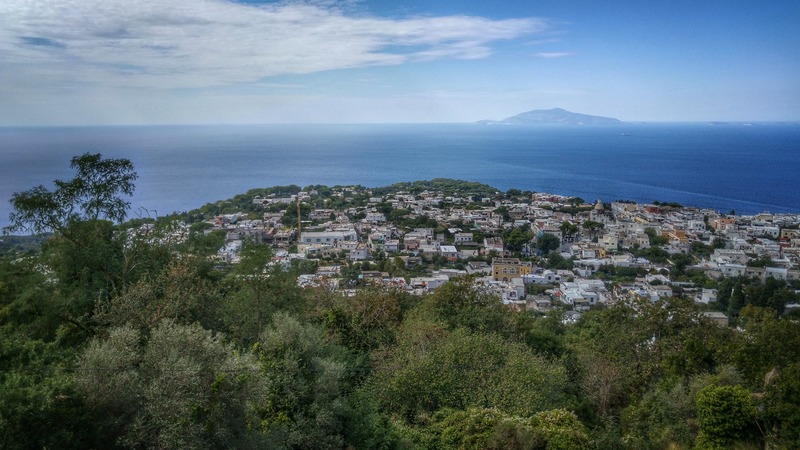 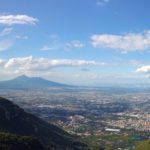 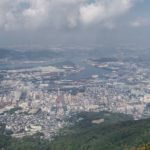 The cable car leaving from Anacapri, the western side of the island, goes all the way up to the highest peak, offering panoramic vistas like few I’ve seen before, it’s truly a wonder to behold. 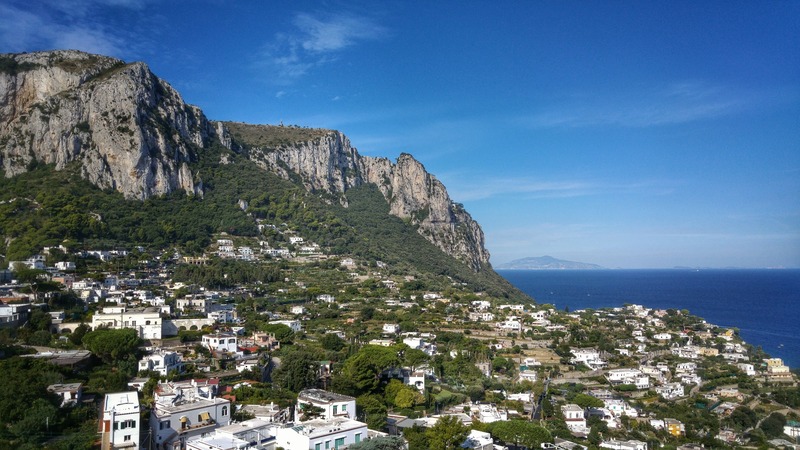 With a few clear water beaches, and some posh villas and gardens dating back hundreds of years, you can see how Capri might become over touristic and over-priced. 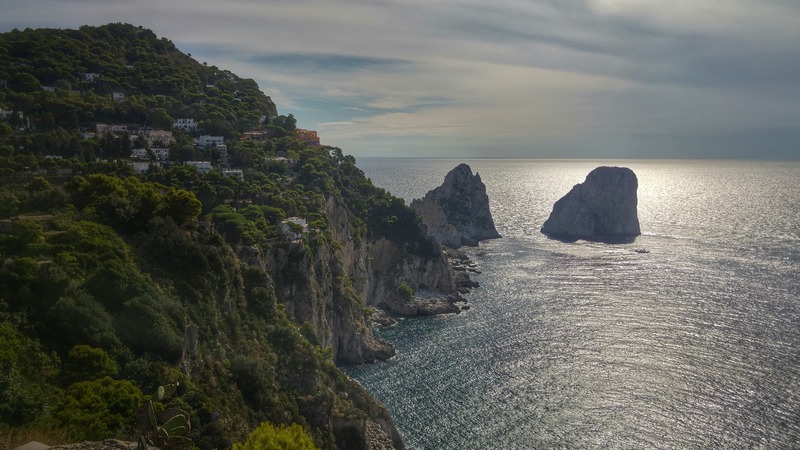 But even with that, it’s definitely worth the day trip, it’s a successful tourist destination for a reason. 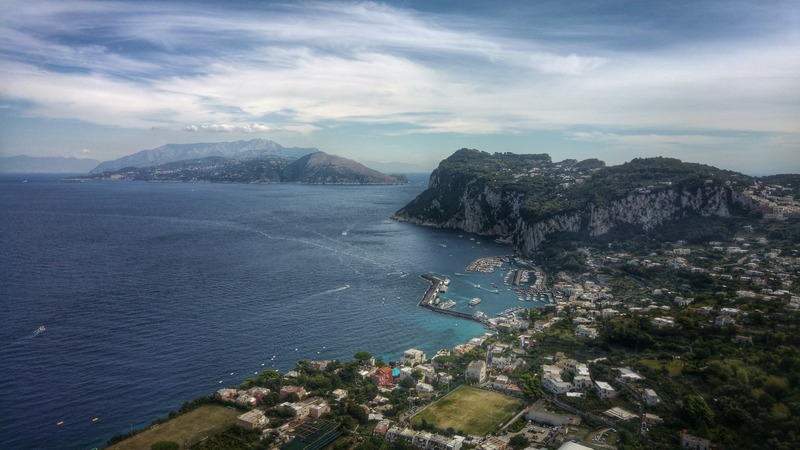 To kick it off, here are my visions of the gorgeous Capri island.